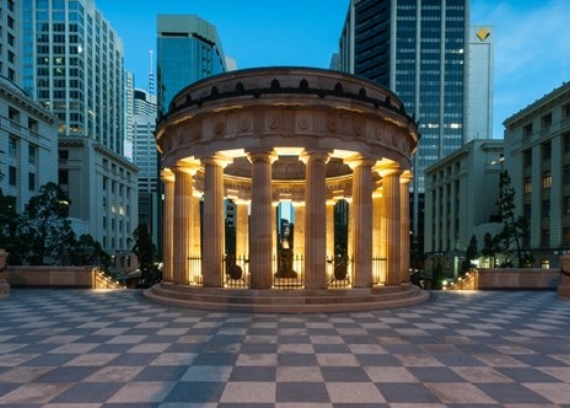 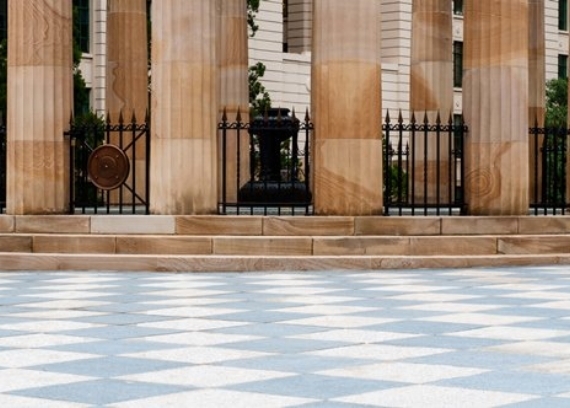 Kane were engaged in 2014 for the Anzac Square Restoration Project Structural Works. 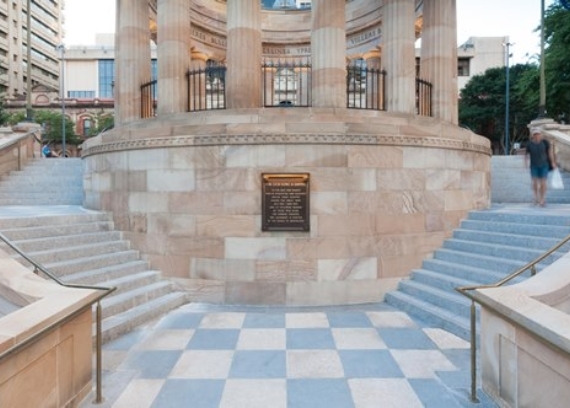 The project was a significant milestone in the City of Brisbane and the State of Queensland's ongoing dedication to the memory of the Anzac tradition and sacrifice. 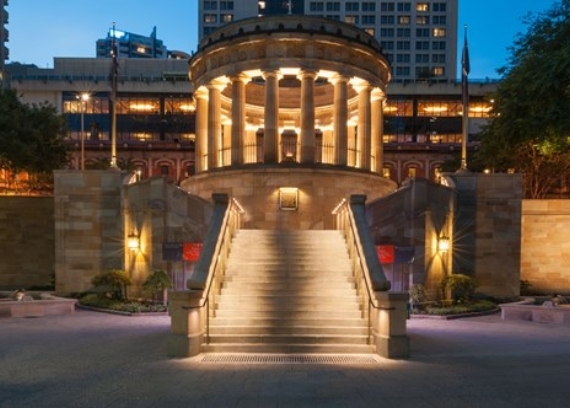 The project comprised external restoration works of the 1930 constructed memorial to provide a structurally sound exterior with restored external finishes and a waterproof interior in time for ANZAC Day 2015. 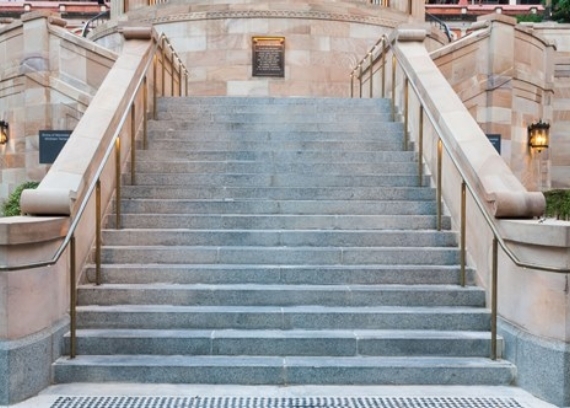 The works included the suspended slab de-construction and replacement including repairs where needed and installation of new waterproof membranes, drains and new tiling, stair treads and pavements. 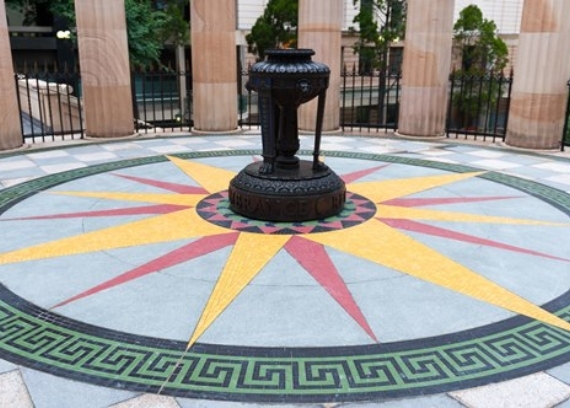 It also included the repair of the stonework and iron work. 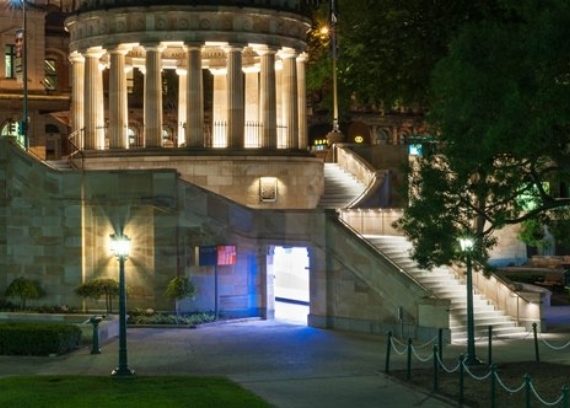 The Hall of Memories and the World War II Shrine of Memories within the crypts were dismantled and removed to storage for future reinstallation. 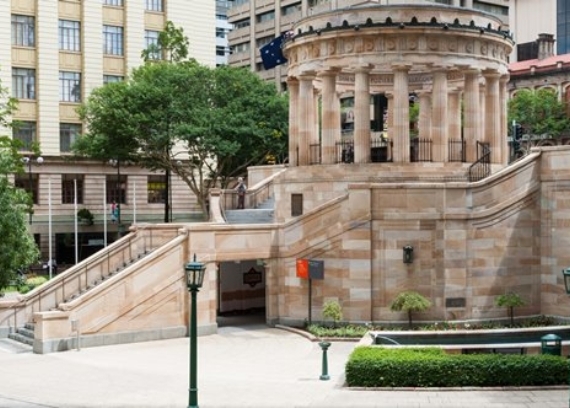 All of the works were undertaken while maintaining and protecting the heritage sandstone memorial structure and walls.